You can't program love…or can you? Kayleigh Renshaw has come up with the idea for a brilliant "compatibility app," a new kind of matchmaking software. All she needs is a programmer to help her bring the idea to market…and she knows exactly who she wants. But Niall Walsh—a code whiz and her former best friend—has been avoiding her since he returned from Afghanistan. In spite of their history, and some sparks that go beyond friendship, he's proving reluctant…. Is it her, or is something darker holding him back? 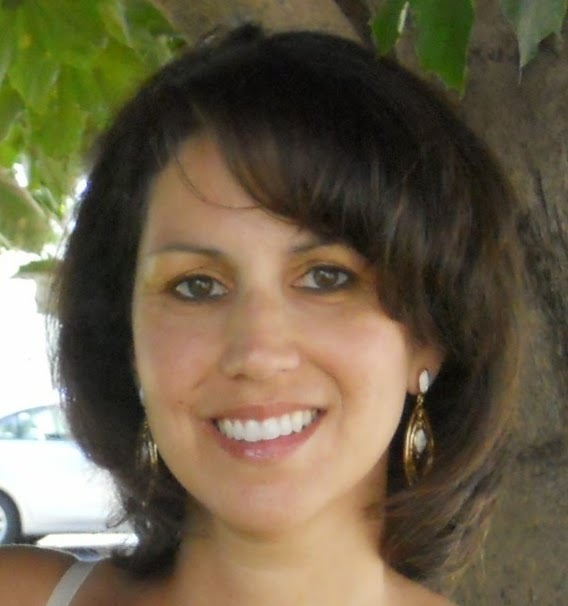 Karen Rock is an award-winning YA and adult contemporary author. She holds a master’s degree in English and worked as an ELA instructor before becoming a full-time author. With her co-author, Joanne Rock, she’s penned the CAMP BOYFRIEND series with Spencer Hill Press under the pseudonym J.K. Rock. She also writes contemporary romance for Harlequin Enterprises. Her wholesome romance, Heartwarming novels have won the 2014 Gayle Wilson Award of Excellence and the 2014 Golden Quill Contest. When she's not writing, Karen loves scouring estate sales for vintage books, cooking her grandmother's family recipes and hiking. She lives in the Adirondack Mountain region with her husband, daughter, and two Cavalier King cocker spaniels who have yet to understand the concept of "fetch" though they know a lot about love. 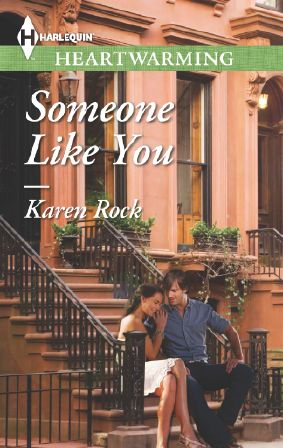 To find out about her upcoming releases, appearance and latest news, visit http://www.karenrock.com or follow her on Facebook at http://www.facebook.com/karenrockwrites or Twitter at http://www.twitter.com/karenrock5 She’d love to connect with you! “A friend?” His eyes searched hers, and she felt her heart open up to him like a flower touched by dawn. He wanted more than friendship. She couldn’t predict how this would go, but after years of knowing each other, they had a good start. “No. Not just as a friend,” she admitted, and felt herself melt at the passionate flare in his eyes. She angled her head and leaned closer, aching for his kiss. “We have to get out of here,” he said suddenly and stood, pulling her with him. “Huh? Why?” His words broke through her romantic fog, and she flushed, embarrassed. Had she misread the situation? Either way, she wouldn’t regret it. But another look into his soulful eyes reassured her. She was right about him. She knew it down deep. “Because I can’t kiss you here.” His eyes slid to Gianna’s open door then back to her, and heat raced up her neck and flooded her cheeks. He lifted her fingers to his lips, then pulled her out the door. Giveaway: Autographed copies of WISH ME TOMORROW, HIS HOMETOWN GIRL, and SOMEONE LIKE YOU as well as a $100 Amazon Gift Card.